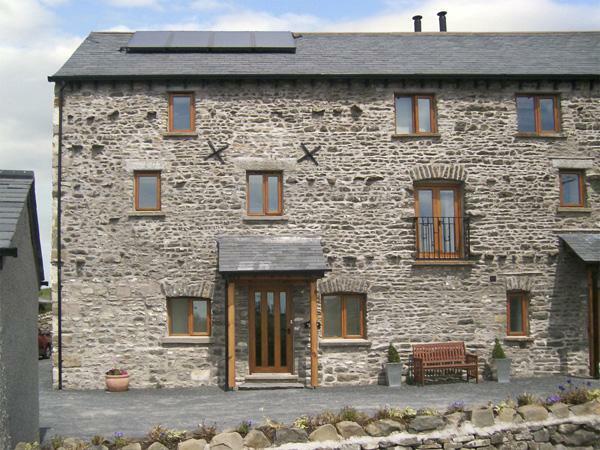 Opinions and reviews from Barney's Cottages previous visitors who have stayed at Barney's Cottage in Cumbria. With prices and facilities and prices from £440, towels are not included and linen is provided. 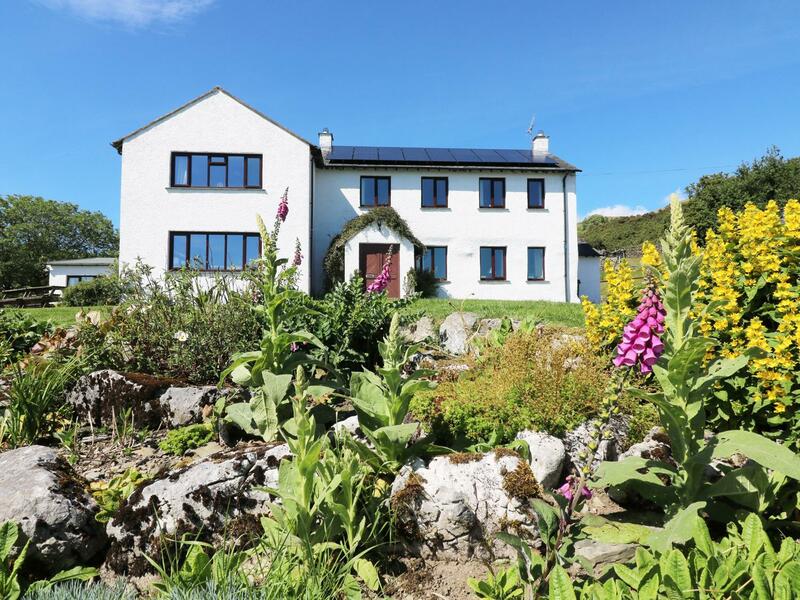 Barney's Cottage welcomes families with children, located in Ambleside in Cumbria with 1 bathroom, 3 bedrooms and welcomes 5 guests. 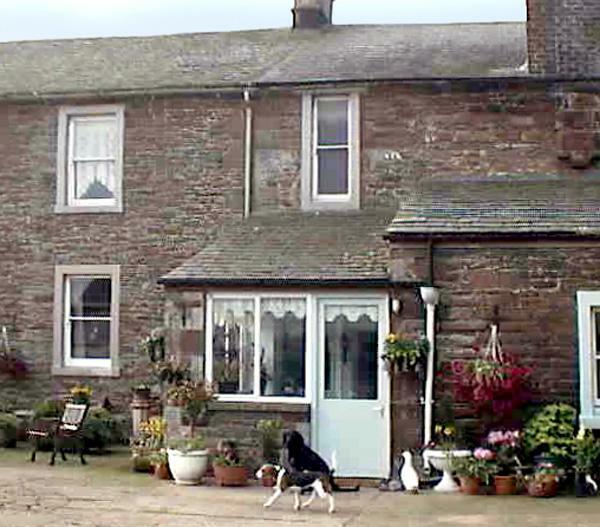 Maximum of 5 guests are catered for at Barney's Cottage. 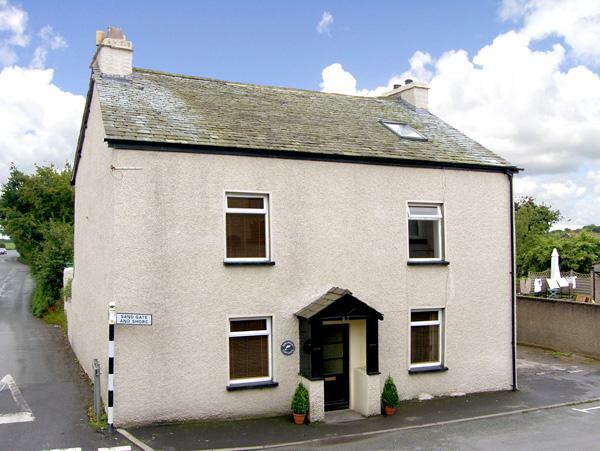 This self catering holiday home in Ambleside has 3 bedrooms. Barney's Cottage has 1 bathroom. Barney's Cottage in Ambleside is dog friendly. 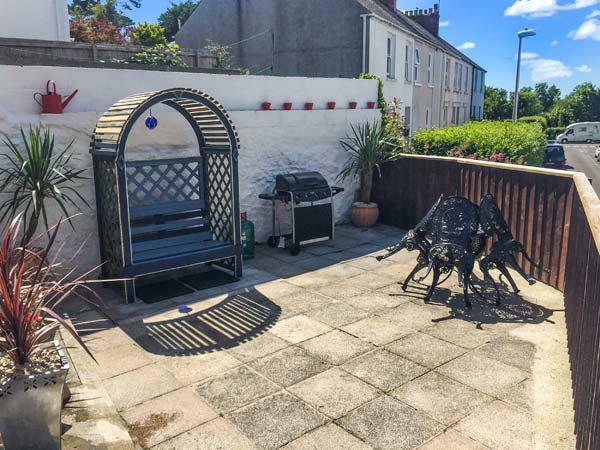 This holiday property in Cumbria has a garden / patio. 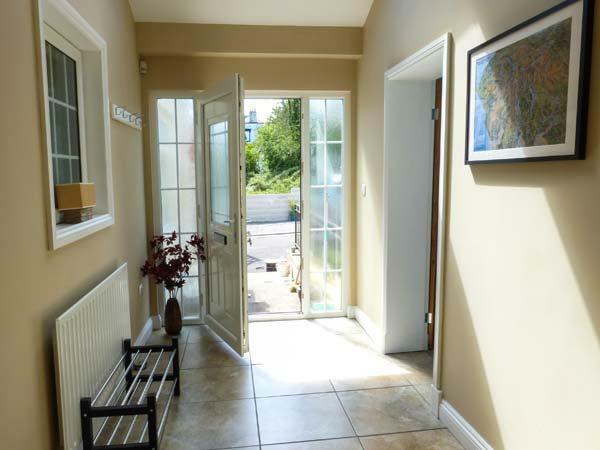 This is a self catering property that is within reach of a pub. 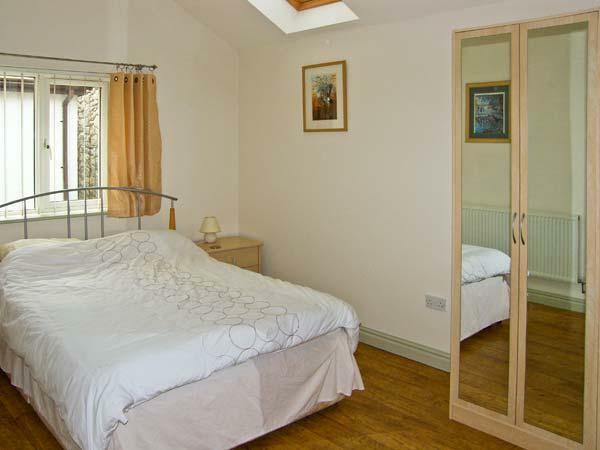 Bed linen included in the cost at Barney's Cottage in Cumbria. Barney's Cottage features a wood burner for winter. Free parking available at Barney's Cottage. 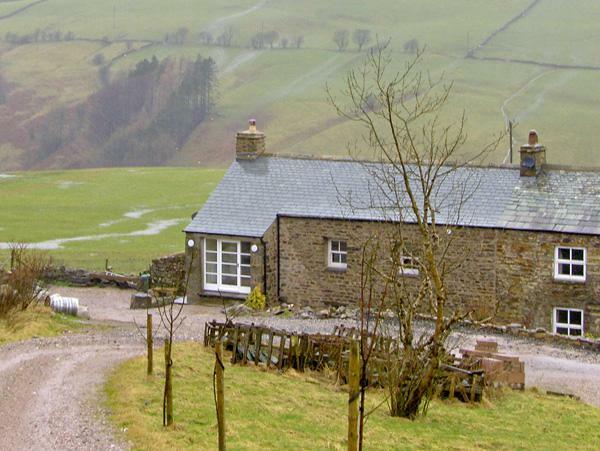 Barney's Cottage in Cumbria provides Wifi broadband. 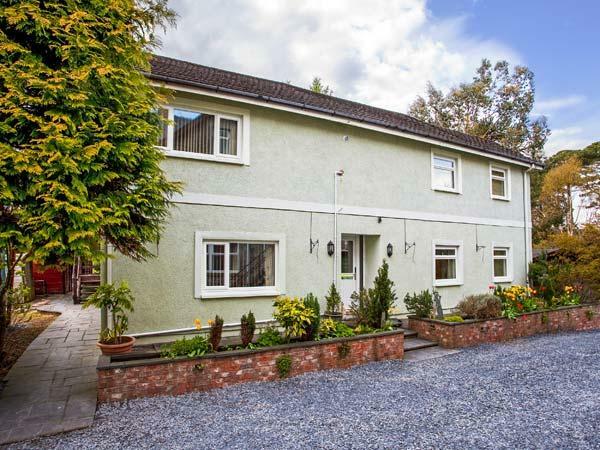 Ideal spot for a family of 4 (if adults) or 5 if a mix of adults and younger children. Sky TV was excellent (with full package) and the log-burner was superb. Lovery first floor bathroom and double bedroom and the loft bedroom was spacious and comfortable. Only draw back was the kitchen table occupied a lot of the kitchen and lounge space - but not a major problem. 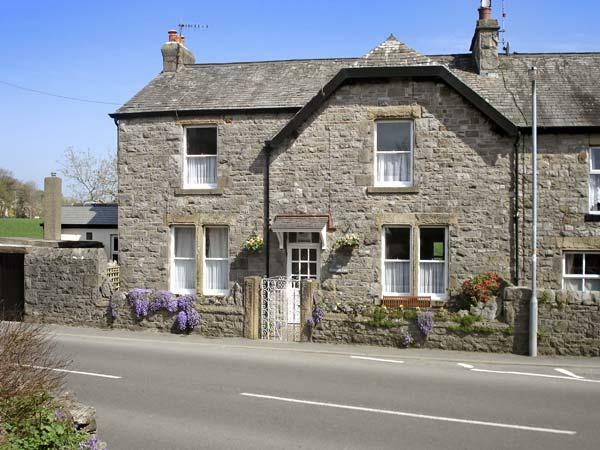 All in all, a great place to stay, with good parking facilities!